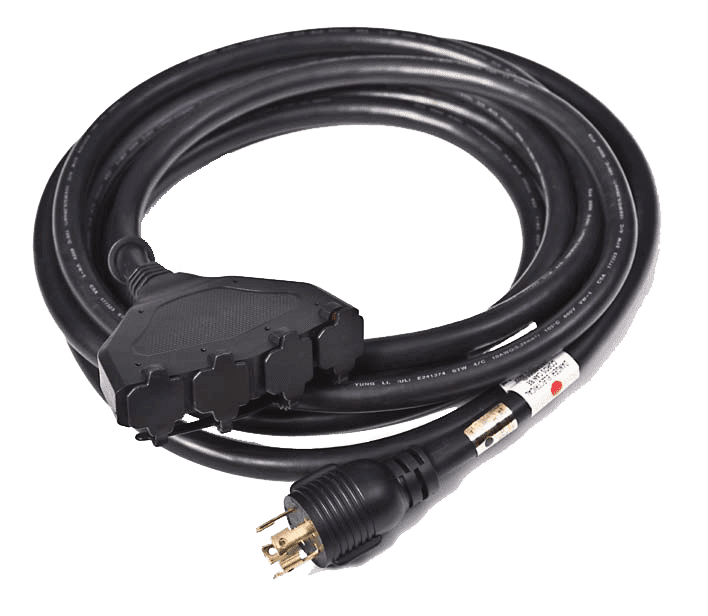 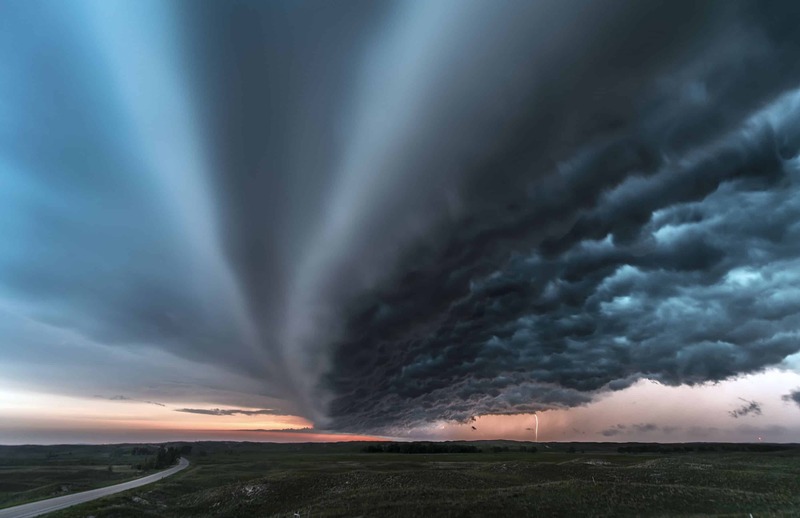 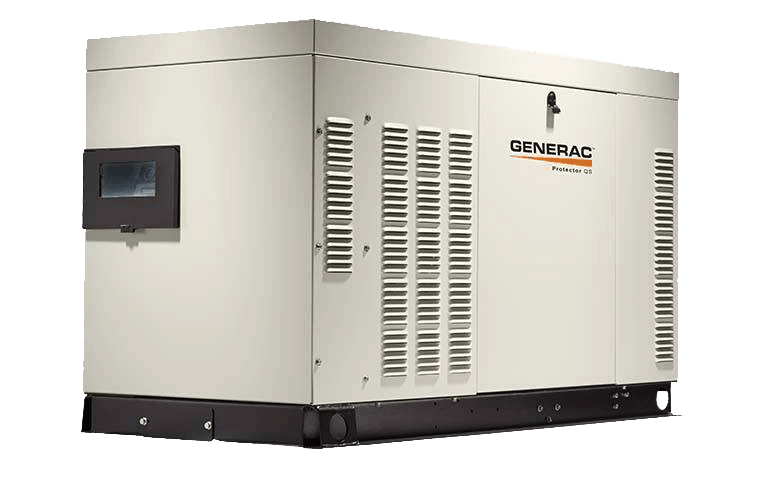 Ensuring your Generac is ready to provide power during an outage is key to maximizing your investment. 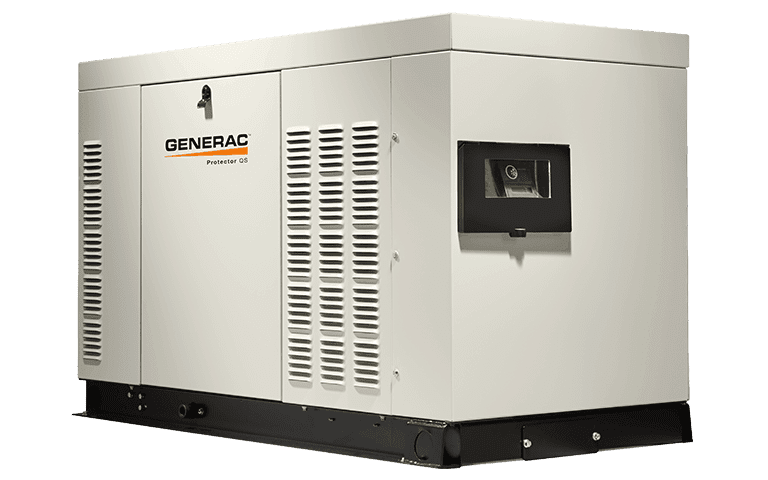 Continuing to care for your Generac Generator is Hale’s specialty. 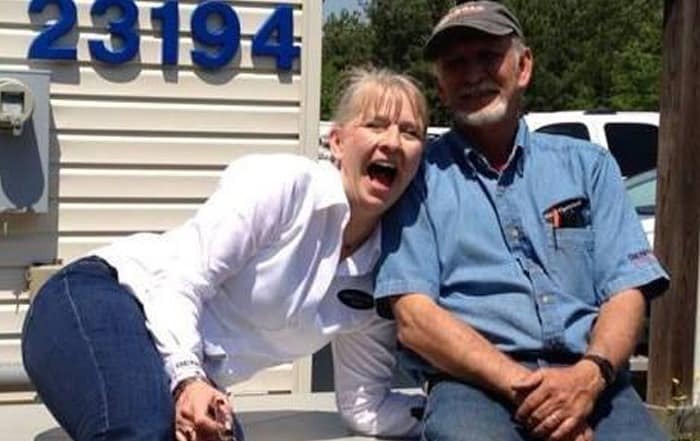 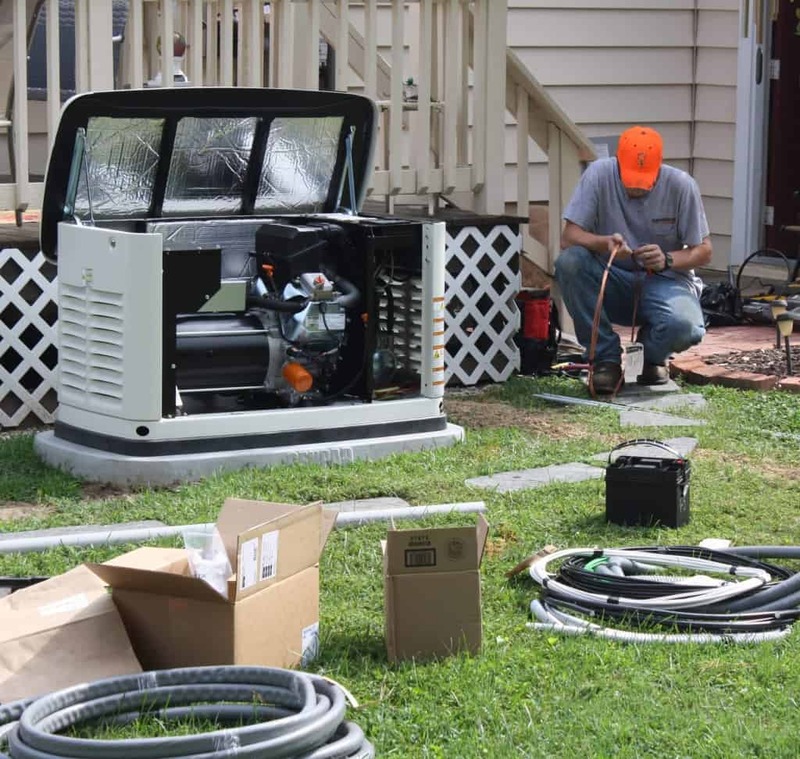 For almost 15 years the Hale’s TEAM has provided service to Central Virginia Generac owners. 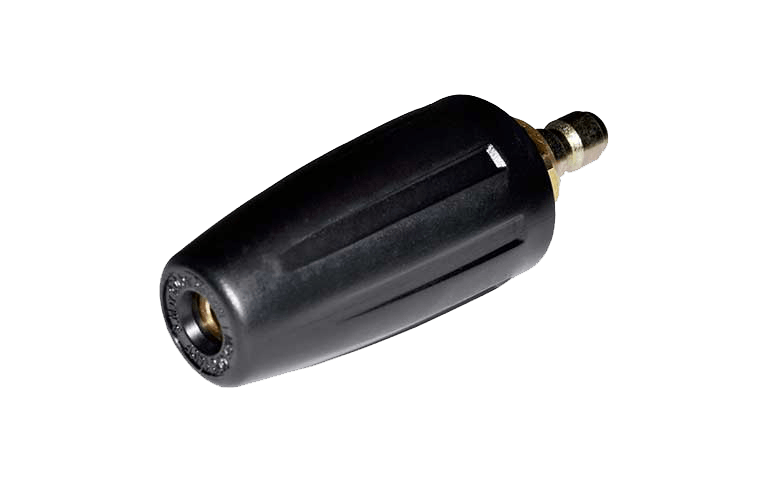 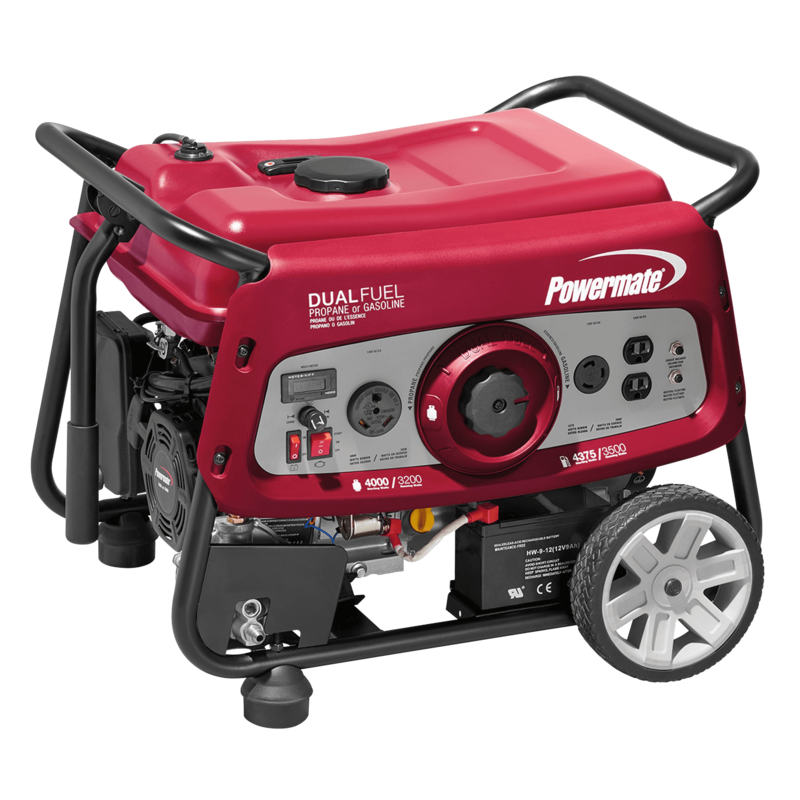 We help you Control your Power by offering a wide variety of services to fit every need. 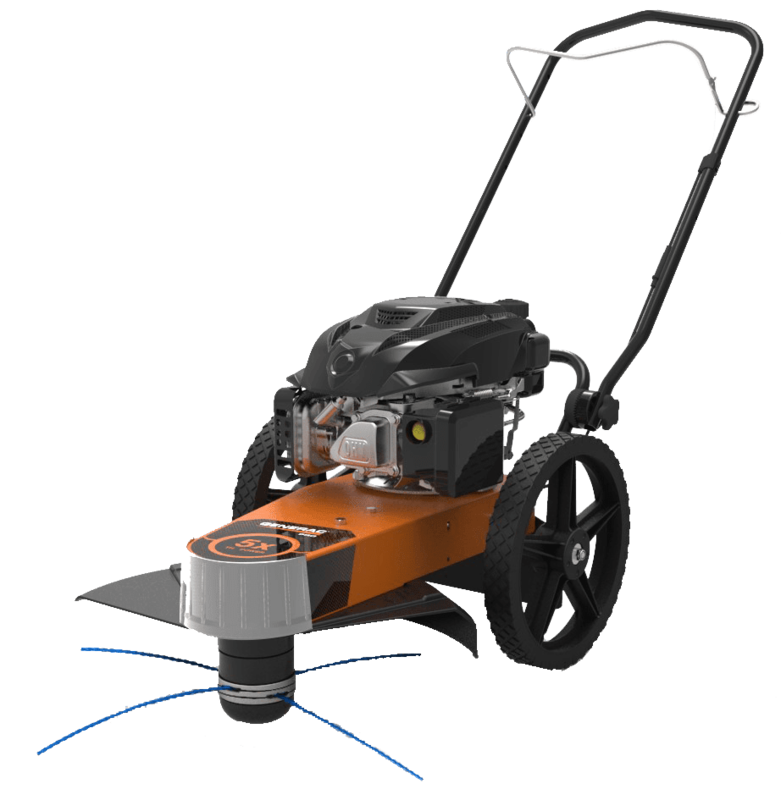 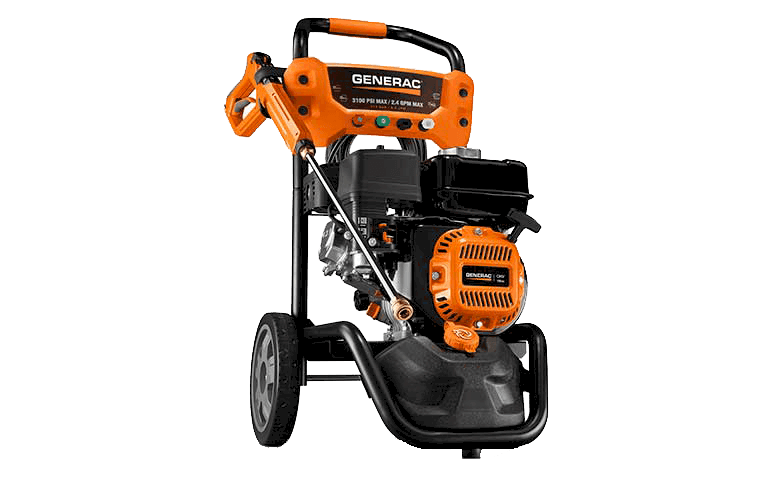 Browse our services, connect with our professional and knowledgeable staff for personalized service; before, during and after the sale and installation. 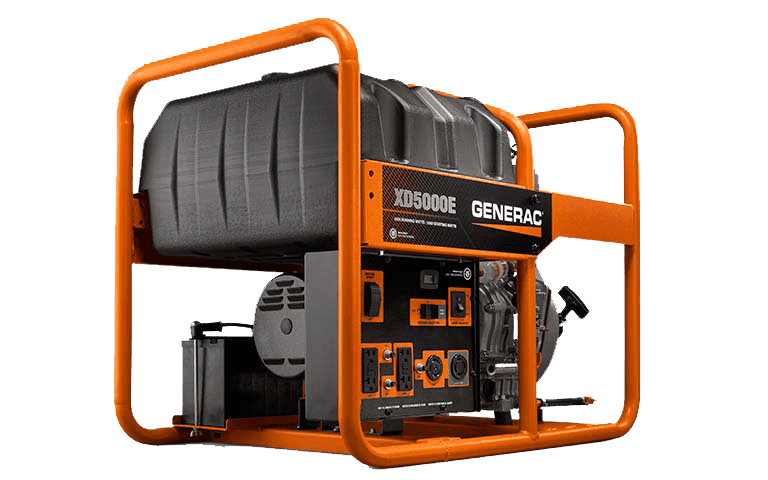 We know that installing a Generator is a large project. 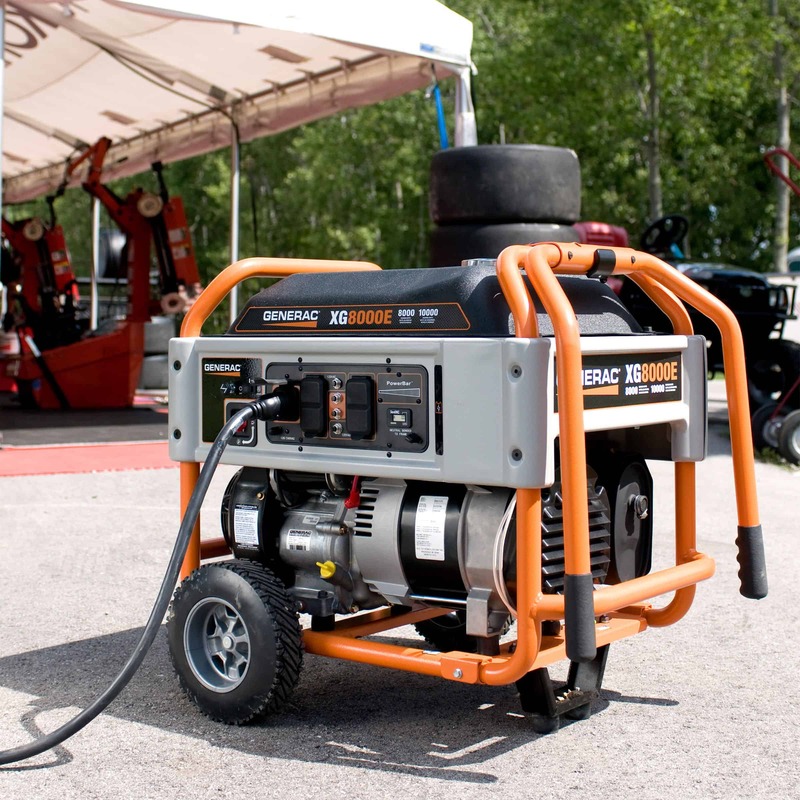 That is why our specialists are here to help you take control of your power! 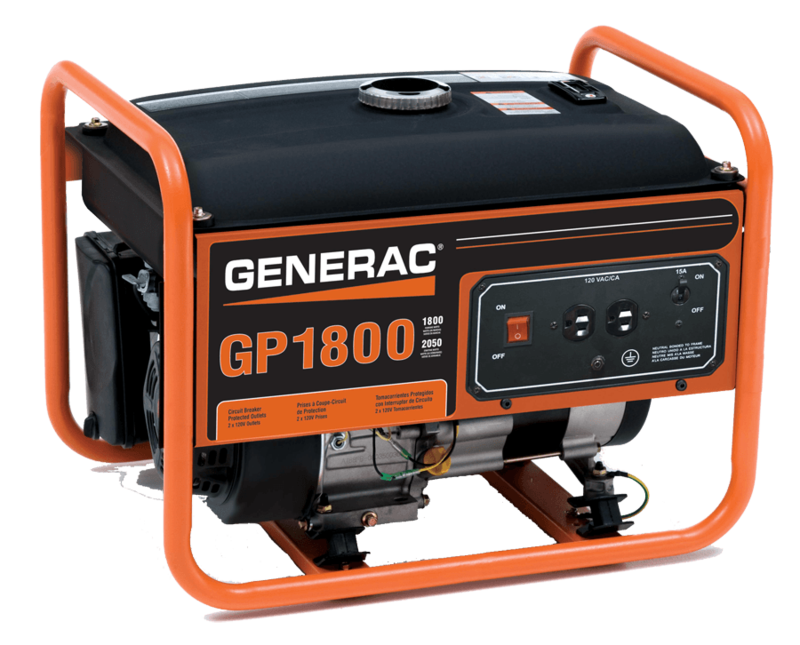 Our team of specialist are prepared to assist you to make you Generator Installation as easy as possible. 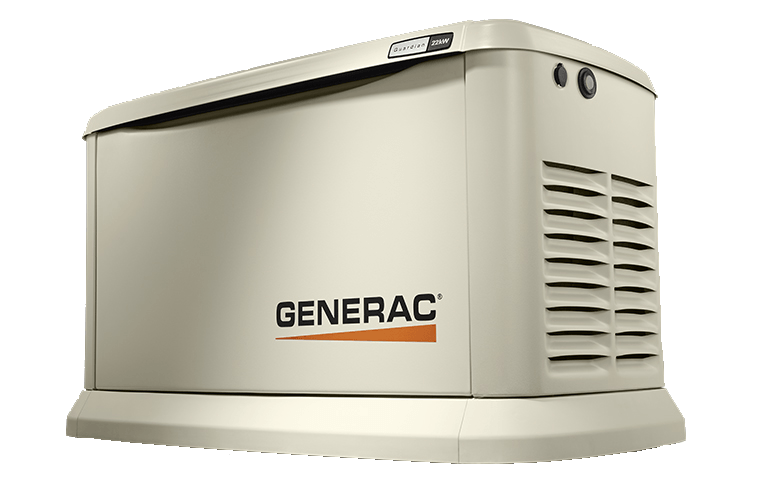 Ensure your Generac Automatic Standby Generator is always ready to protect your home when you need it. 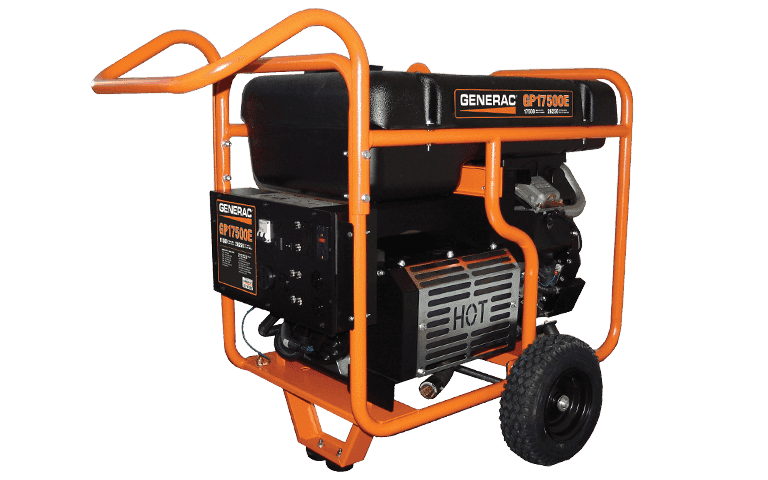 Whether the HaleYES team installed your Generac Generator we have you covered after your purchase with Parts, Maintenance, and Repair. 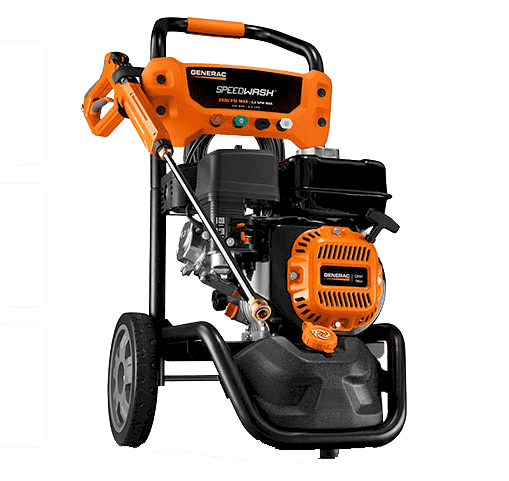 Our service team is ready to help you protect your investment. 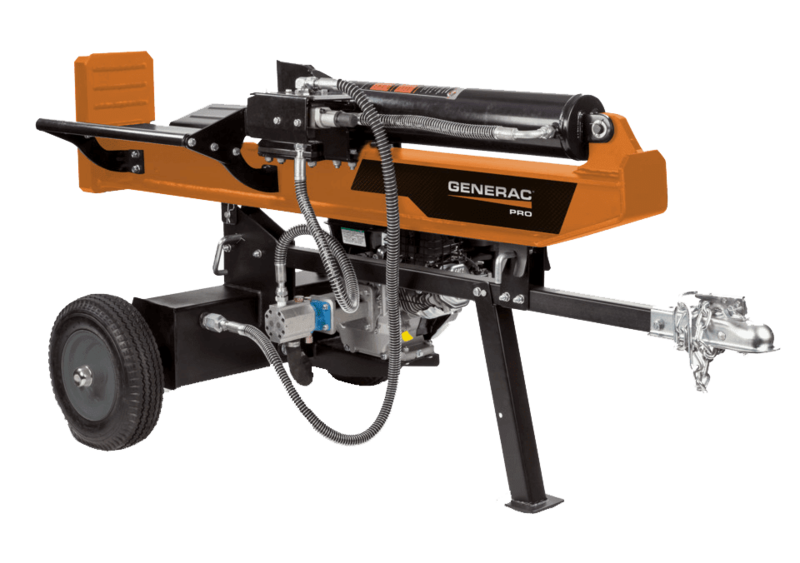 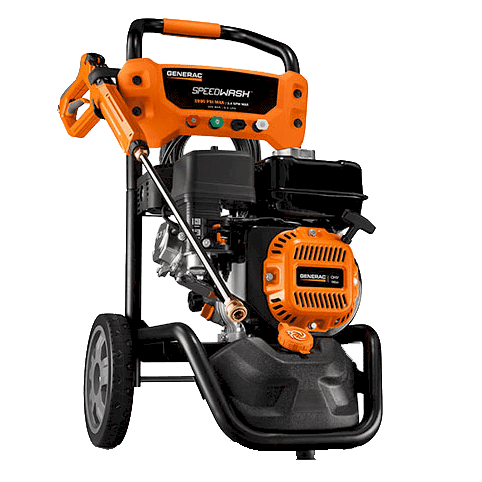 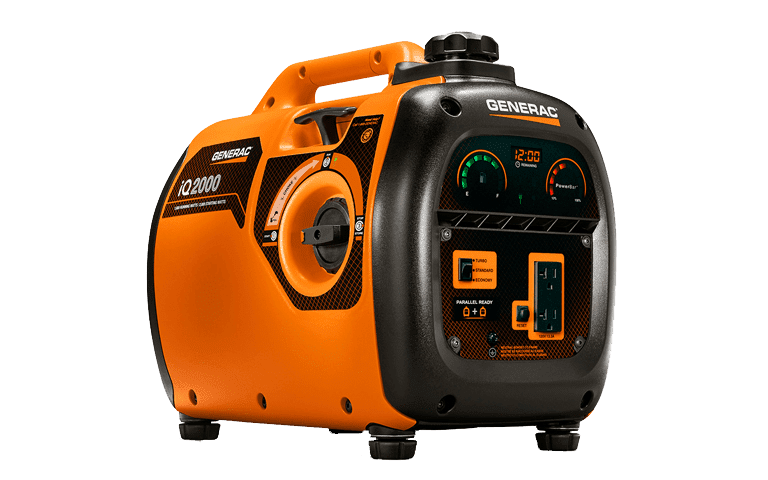 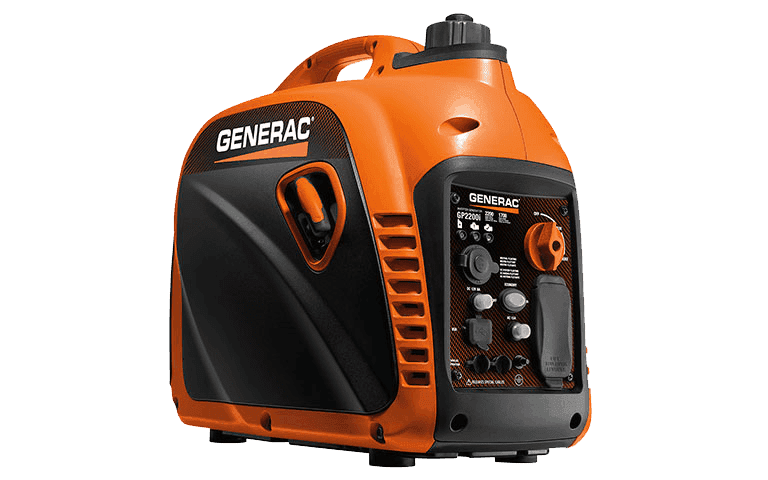 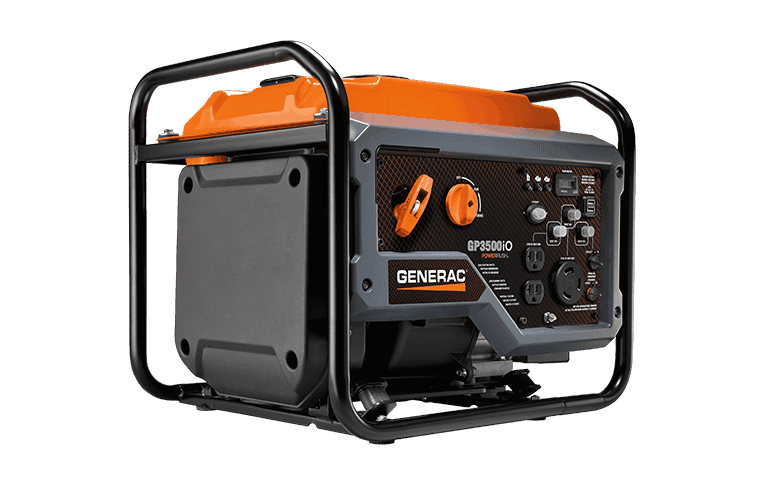 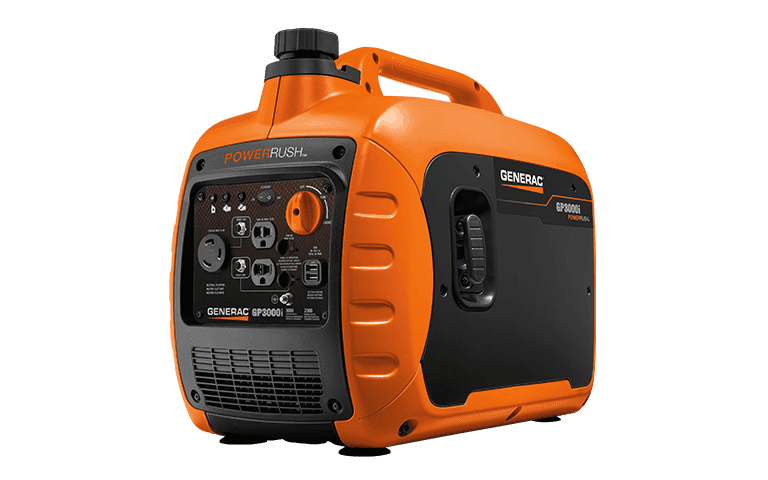 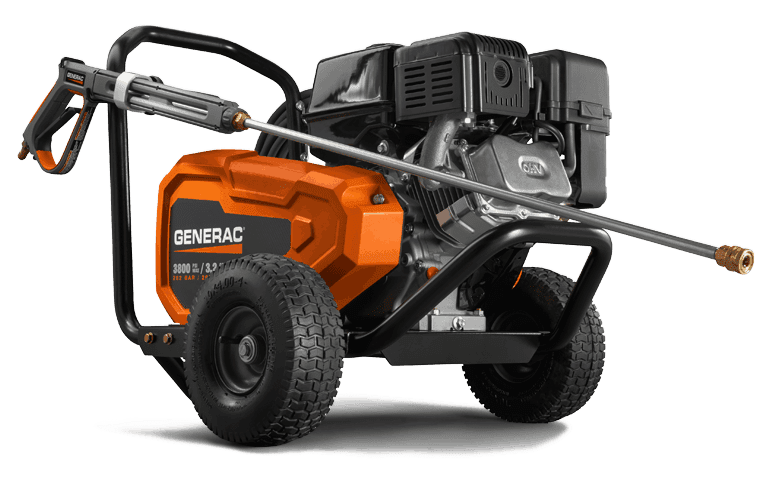 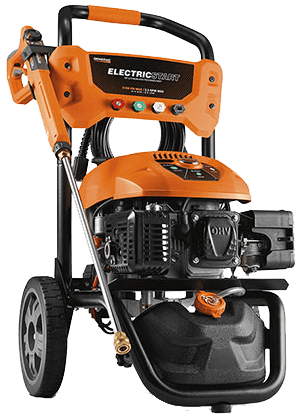 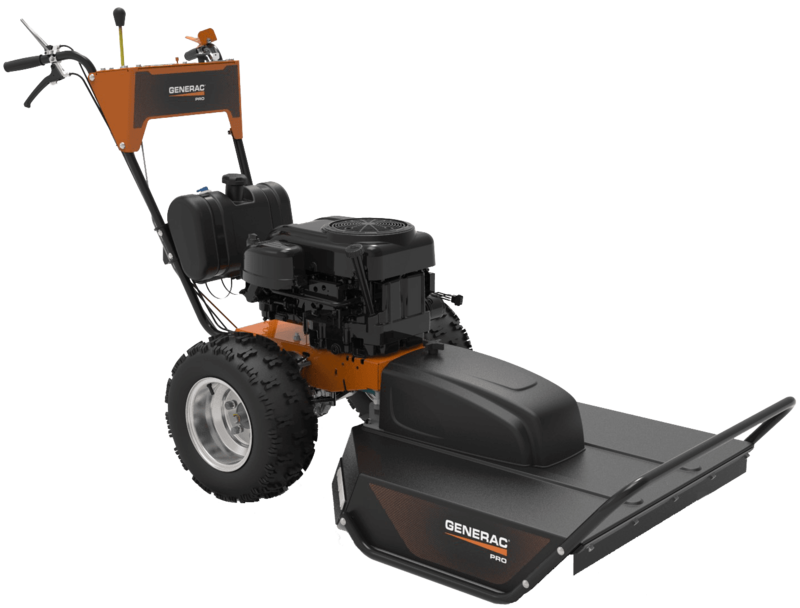 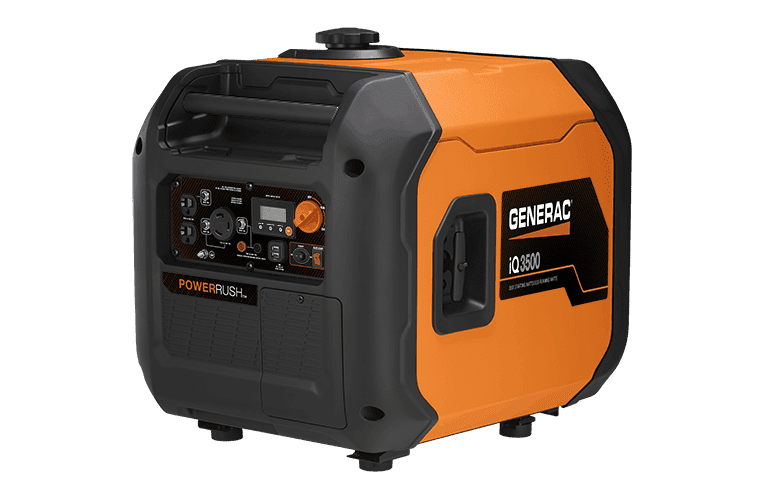 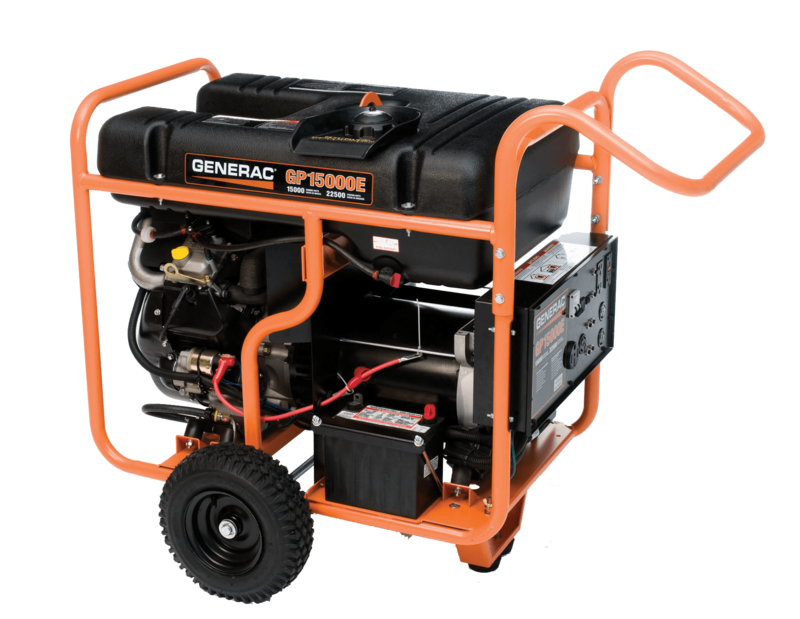 Ensure your Generac Portable Generator is always ready to protect your home when you need it. 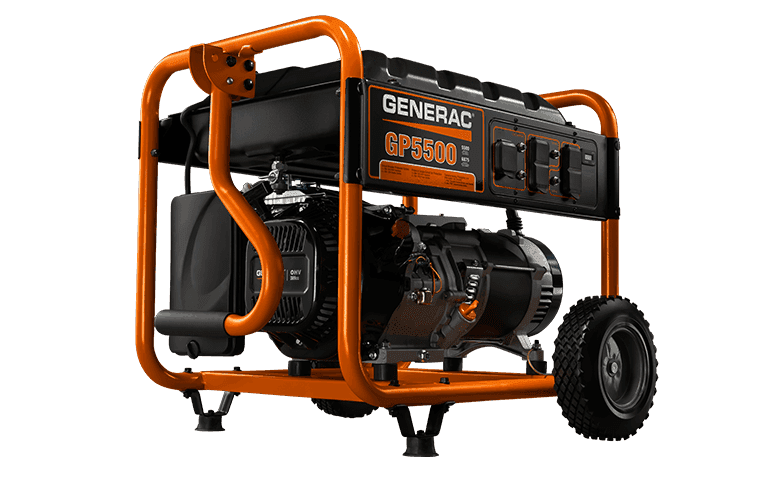 Whether you purchased your Generac Generator from the HaleYES we have you covered after your purchase with Parts, Maintenance, and Repair. 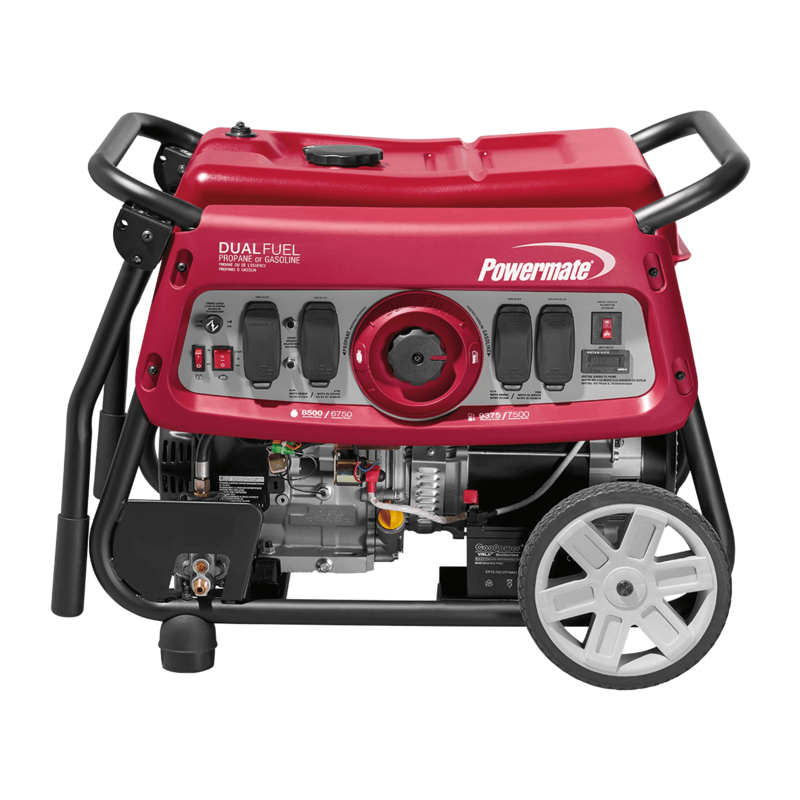 Our service team is ready to help you protect your investment.